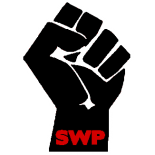 SWP Meeting – How Can Palestine be Free? 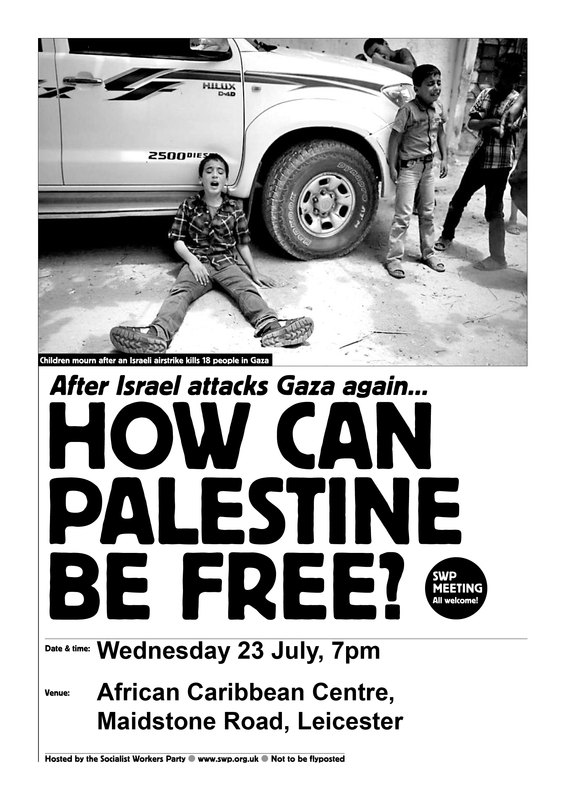 Meeting ‘How Can Palestine be Free’ – 7pm on Wednesday 23 July at the African Caribbean Centre, Maidstone Road, Leicester. All welcome. This entry was posted on Jul 19, 2014 by leicestersocialistworkersparty in Uncategorized.